The 18-hole Atlas Valley Country Club in Grand Blanc, MI is a private golf course that opened in 1912. Designed by Tom Bendelow, Atlas Valley Country Club measures 6392 yards from the longest tees and has a slope rating of 129 and a 70. Located just 15 minutes from Flint, The Captain's Club at Woodfield is one of the area's most popular public courses and it was even voted Grand Blanc's best golf course. Known as much for the challenging layout as it is for the affordable rates. The spacious layout offers plenty of room with wide-open fairways, none of which run parallel to one another. 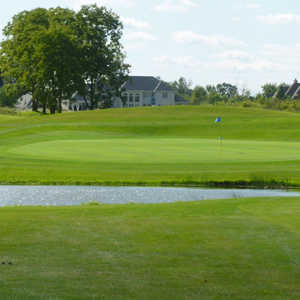 The 18-hole North at Grand Blanc Golf Course in Grand Blanc, MI is a public golf course that opened in 1968. 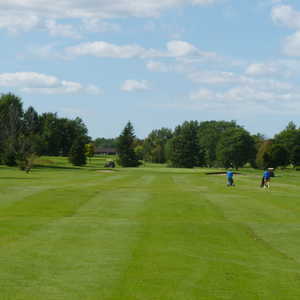 Designed by Jerry Matthews, North at Grand Blanc Golf Course measures 6942 yards from the longest tees and has a slope rating of 126 and a 73. The 18-hole South at Grand Blanc Golf Course in Grand Blanc, MI is a public golf course that opened in 1968. 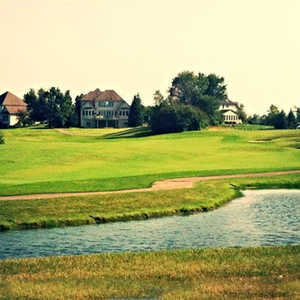 Designed by Jerry Matthews, South at Grand Blanc Golf Course measures 6545 yards from the longest tees and has a slope rating of 122 and a 71 USGA rating. The 18-hole Warwick Hills Golf Country Club in Grand Blanc, MI is a private golf course that opened in 1957. Designed by Ferdinand Garbin, James Harrison and Joe Lee, Warwick Hills Golf Country Club measures 7101 yards from the longest tees and has a slope rating of 133 and a 74.